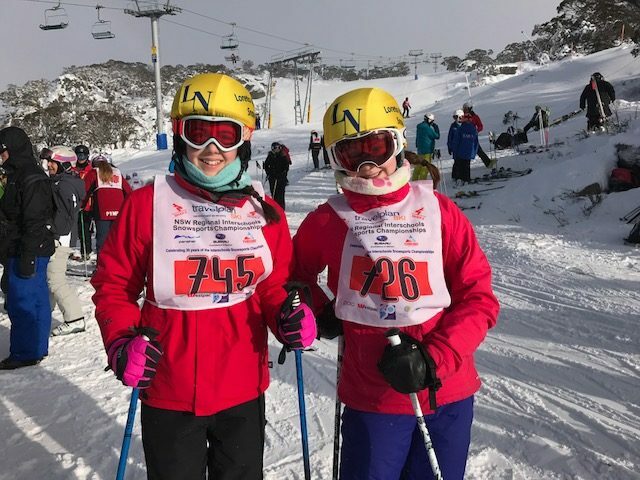 Over the break, our Snowsports team were flying down the mountain at Perisher at the Northern NSW Interschools Snowsports Championships. 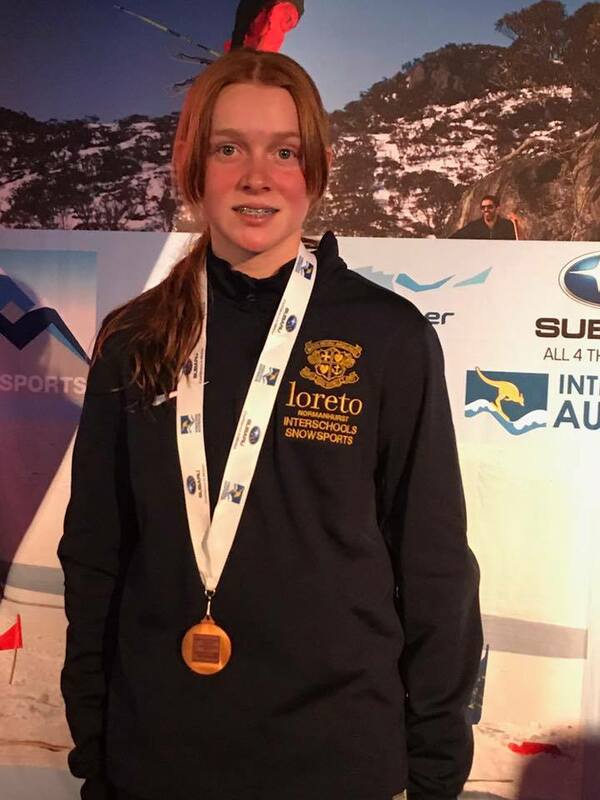 There were some outstanding results with Zali Gordon (Year 9) and Eliza Rossell (Year 7) both qualifying in the SnowboardX and Snowboard GS events. 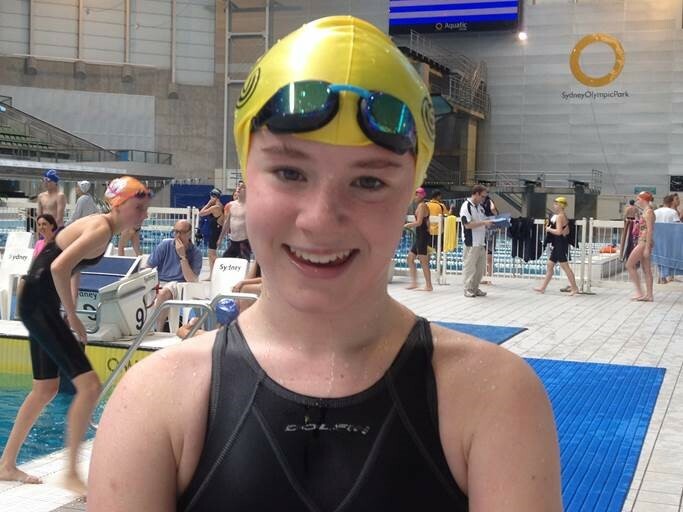 It was also excellent to see some girls being able to compete for the first time or to be able to get back into competition after a little while out. Eva Payne (Year 10), Imogen Whitnall (Year 10), Sarah Henry (Year 10), Emmaline Fountain (Year 10), Claudia Zybenko (Year 7) and Laura Woods (Year 8) all raced fantastically and it was great to hear so many excellent stories from the competitors. A big thank you to all the families who were involved and acted as team managers, chauffers, coaches, gear stewards and cheer squads throughout the week. 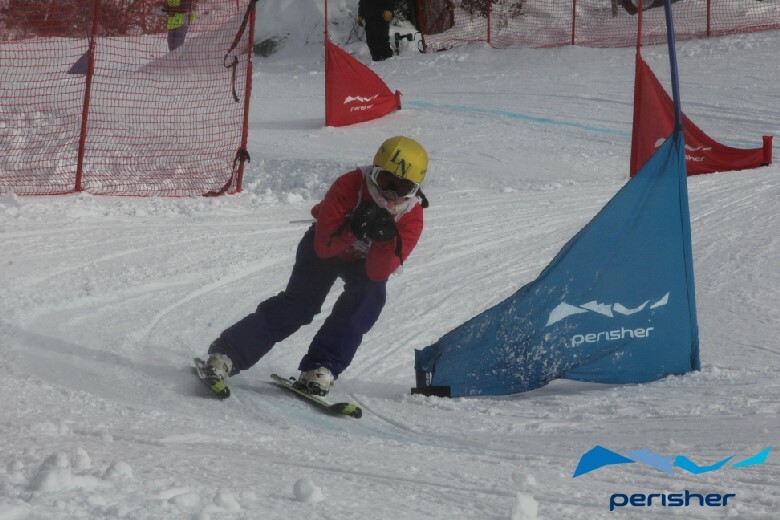 The Regional Interschools Championships are designed to allow competitors of all abilities to have a go so if you or your daughter were unsure this year, make sure you get involved next year! 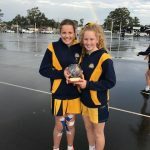 Another sporting program that continued over the break was the Hills Netball competition, with the girls completing two rounds over the holiday period. 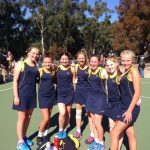 This is always a tricky time, particularly with boarders still out of Sydney, so thank you to the Hills Netball committee and all the families, coaches and most importantly, the players who were able to fill gaps as required to ensure we got as many teams on court as possible over this period. 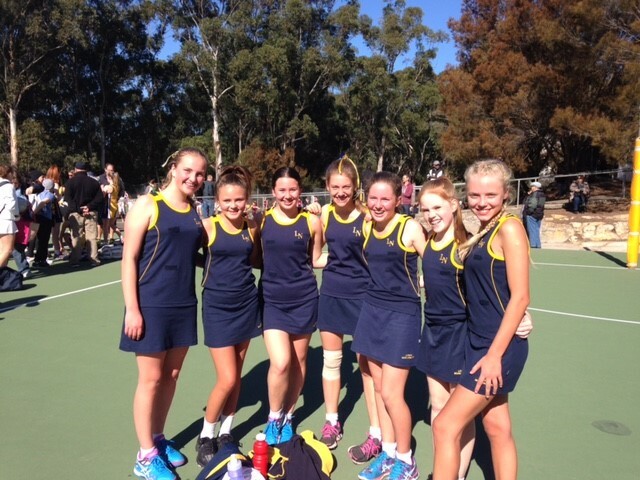 Special mention to our 15/2 girls who were able to come away with their first win of the season! Congratulations to all involved and good luck for the second half of the season. Our IGSSA sport program kicks off again this weekend, with the opening round of the hockey and netball competitions. More blue skies are predicted, but as always, please check the IGSSA Wet Weather site if you are unsure – it will contain the most up-to-date information about all the IGSSA venues across Sydney. IPSHA touch also gets underway so best of luck to our Primary girls representing the school in that competition. 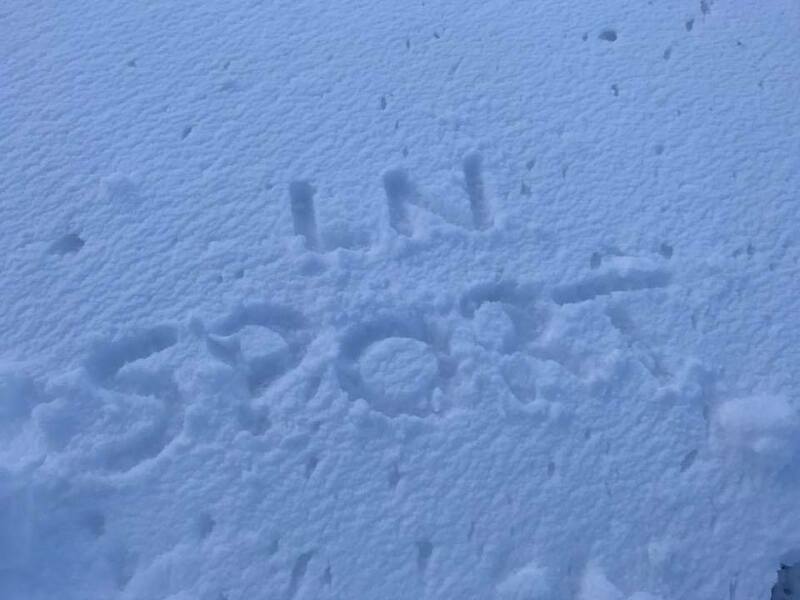 Current sport: I do three sports: Swimming, Skiing and Snowboarding. Swimming is the sport I do all year round, and I ski and snowboard on weekends during winter. 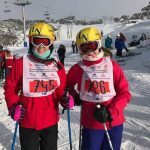 This year I am doing competitive snowboarding on a Sunday program down in Perisher. It is my second year doing competitive snowboarding as I have done 5 or 6 years of competitive skiing. 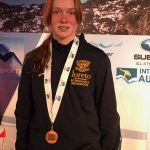 Highest level of sporting achievement: When I came first for snowboarding at the Perisher program last year. 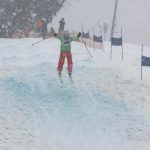 Favourite sporting moment as a spectator: I love watching Ian Thorpe swim, but my favourite sporting moment as a spectator was when Zali Steggall won Australia’s first medal for women’s Slalom at the 1998 Winter Olympics. Best subject at school: My best subject at school is IST. 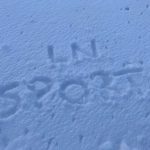 Any superstitions before playing sport: Not really – I just like to get a couple of runs in when I’m snowboarding to make sure my wax doesn’t come off. 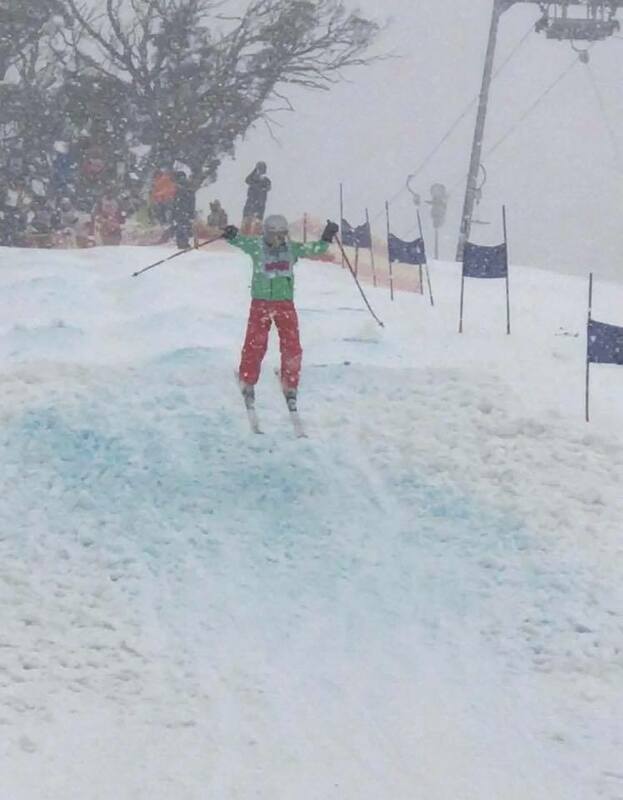 We love seeing photos of our girls enjoying sport, but unfortunately we can’t be everywhere at once. 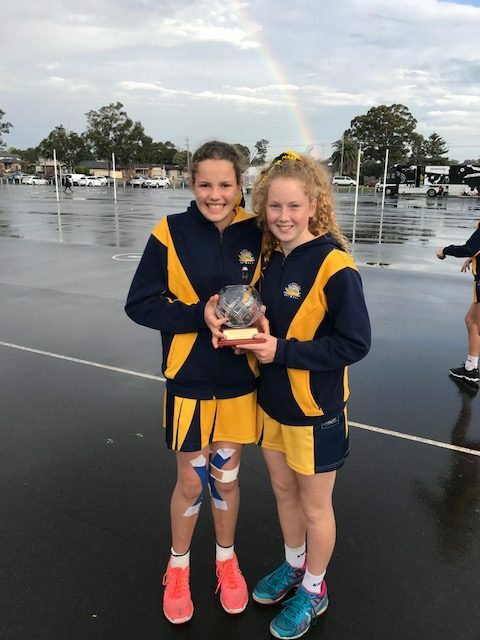 If you’re out and about over the weekend at your daughter’s fixtures, please send through any snaps you get to sport@loretonh.nsw.edu.au. If you’re on Twitter, you can follow us at @loretonhsport – tweet us and use the hashtag #LetsGoLoreto and we’ll retweet as many as we can! Duties involve cooking on the BBQ or serving. If you are unable to fulfill your duty you must arrange a replacement (contact other day girls’ families in your team from the team contact list). All details of the Sport and the Sport Specific Booklets (draw, lists, contacts, training details, uniform requirements), are posted on the Student Sports Portal and on the Sports Noticeboard. For IGSSA competitions, the full draw points table, venue lists and wet weather details are also available from the IGSSA website here.